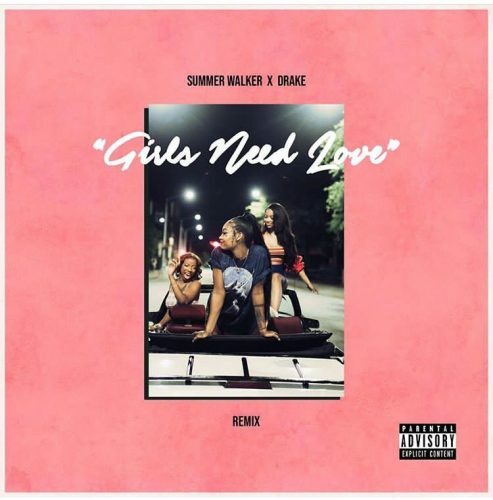 Drake has jumped on the official remix of Summer Walker’s single “Girls Need Love”. Hopefully, there’s more new music from Drizzy on the way. 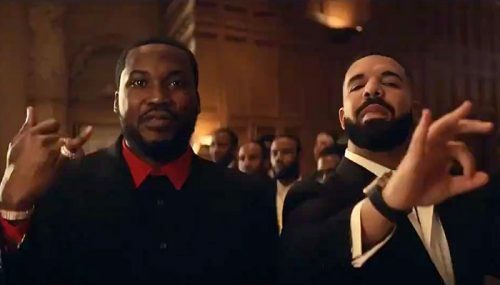 After teasing the video for “Going Bad” earlier this week, Meek Mill and Drake have just premiered the full version. This song is taken from Meek’s latest album Championships. 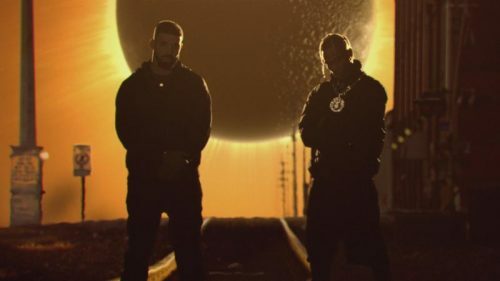 As promised, Travis Scott has just premiered the official music video for his Drake-assisted banger “SICKO MODE”. This song is taken from his latest album ASTROWORLD. 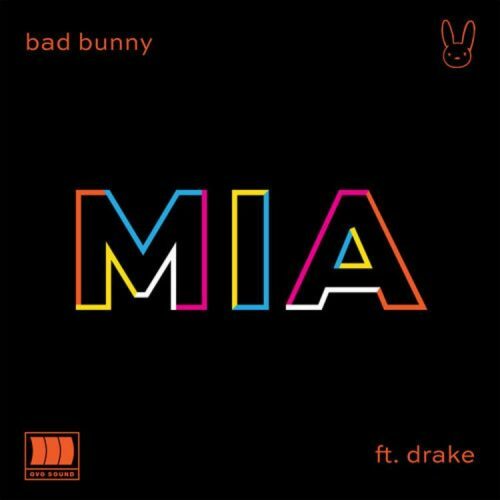 Bad Bunny and Drake have joined forces on a brand new song titled “MIA”. The official music video for the catchy song has also been released. French Montana and Drake have premiered the official music video for their latest collaboration “No Stylist”. This song serves as the lead single from French’s upcoming album. 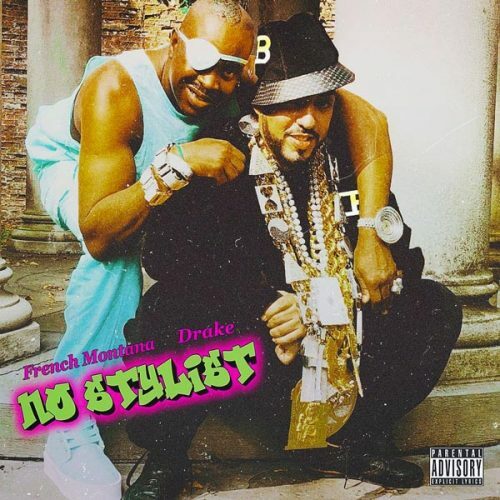 After annoucing it earlier this week, French Montana has just released his brand new single “No Stylist” featuring Drake. A music video for the song was recently shot in Harlem. The rapper also dropped 2 new solo songs titled “Juice” and “Nervous”. 2 Chainz has returned with the official music video for his Drake and Quavo-collaboration titled “Bigger Than You”. The rapper is currently working on his next studio album Rap or Go To The League. 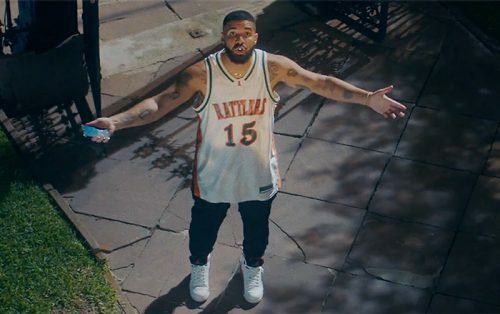 After dropping the video for “Nonstop” last week, Drake has just shared the highly anticipated visual for his #1 single “In My Feelings”. This is song also appears on Drizzy’s latest album Scorpion. 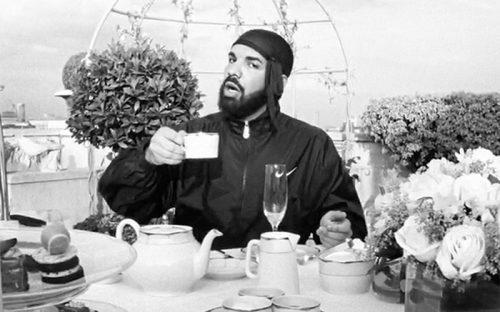 Drake takes over London in the brand new music video for his single “Nonstop”. This song is taken from his record-breaking album Scorpion. 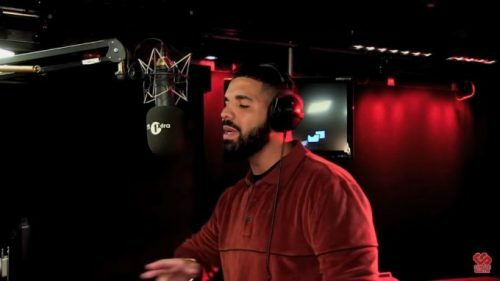 After teasing it during the past weeks, Drake’s ‘Fire In The Booth’ freestyle is finally out.